You know it’s the festive season when local towns and villages start turning on their Christmas lights, filling the dark streets with twinkling colour. 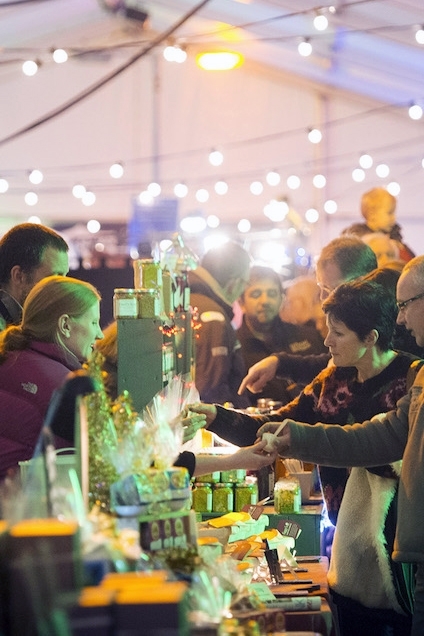 They also start to host their annual Christmas markets, with stalls offering fantastic gifts, crafts and wonderful fresh produce from local Cornish food and drink companies. The late night shopping hours are also a God send for many needing to buy those last minute gift purchases. 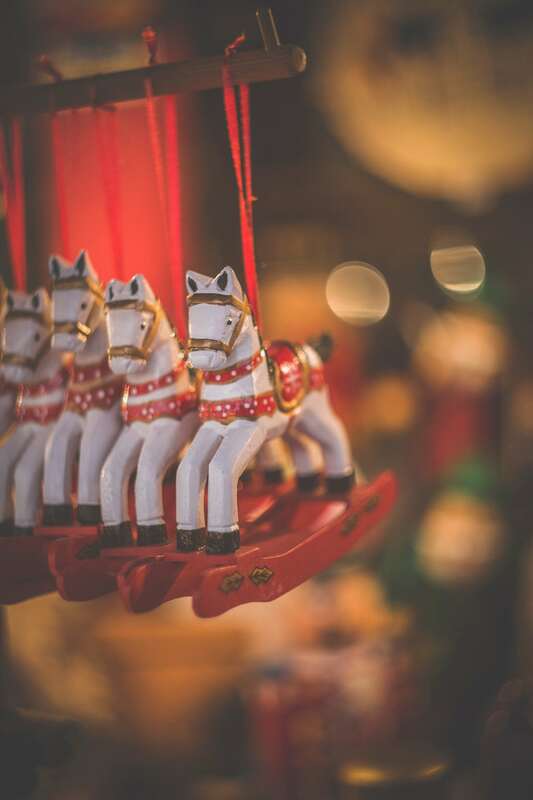 Our favourite markets to go and visit are the Padstow Christmas Festival on from 6th - 9th Dec and the Winter Gift Fayre in Truro from 12th Dec - 20th Dec. But if you're quick, The Etsy Made Local St. Ives Fair ends today (2nd Dec), seeing 40+ independent sellers offering handcrafted goodies for all the family. 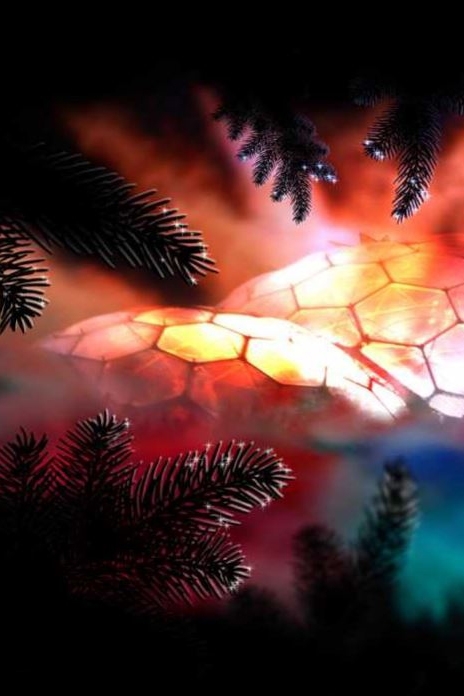 When it comes to Cornwall, you can't beat the Eden Project for their festive light display when the sun goes down. This year, their ‘Shadows and Light’ experience is set to transform Eden’s winter landscape with stunning light projections, dramatic soundscapes and live music. On until the 30th Dec, between 5pm – 8pm, admission is free with a standard Eden pass. And while you’re there, why not try your hand (or foot) at ice skating in the Eden ice rink? Enjoy! Another unforgettable display of light can be seen in Mousehole. 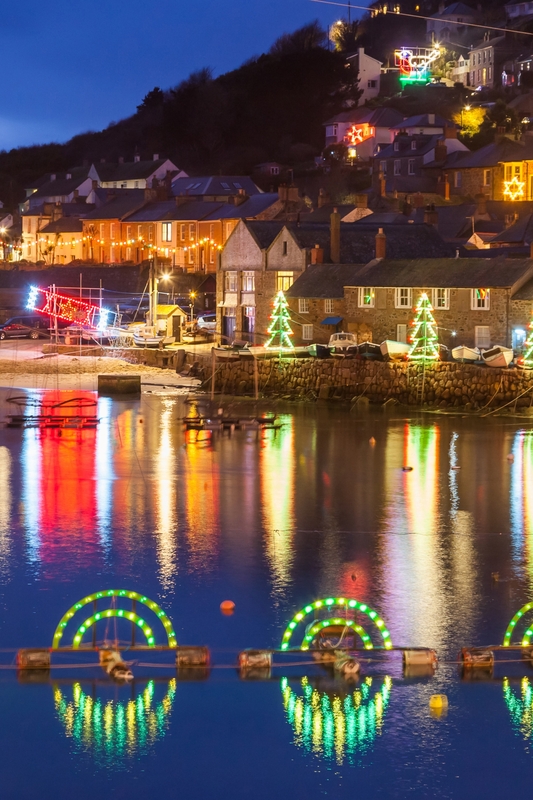 Now in their 55th year, the harbour lights at Mousehole will showcase floating displays of colour along the harbour wall and around the streets of this quaint little town. This year their annual switch on along with carol service will take part on Sat 15th Dec at 6.30pm, and the lights will remain on until 4th Jan 2019. Whatever you get up to this Christmas on the Cornish coast, the team here at Celtic & Co wishes you a 'Nadelik Lowen' (Cornish for Merry Christmas) and be sure to post your snaps on social and tag #celticandco so that we can see them! 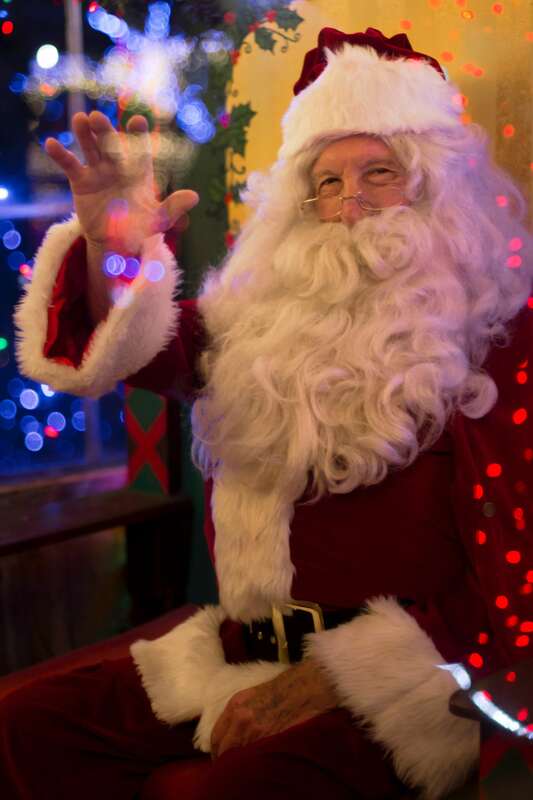 On from Sat 1st Dec to Sun 23rd Dec, families can look forward to unforgettable festive magic in the Sugar and Spice Christmas Grotto in Bedruthan Hotel and meet Santa himself. Bedruthan is a multi-award winning hotel and spa set into the cliff above Mawgan Porth Beach on the stunning North Cornwall coast, so if you wanted to also treat yourself to a spa experience or even a gorgeous meal plus a night’s stay, we couldn’t think of a better place to kick back over the festive break. Brave a dip in the sea! 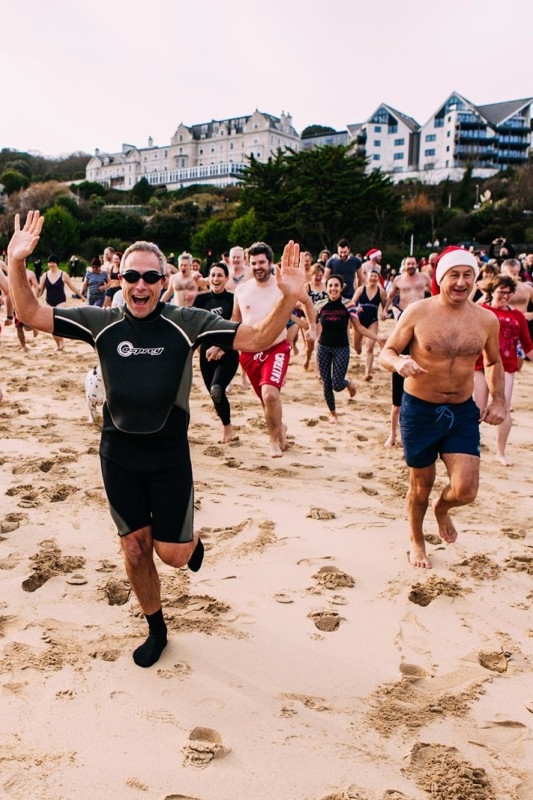 Every year, either on Christmas Day, Boxing Day or New Year's Day, there are brave souls all around Cornwall who take a dip in the sea for charity or just for the fun (and thrill) of it. Some dress up as Santa, but most just don their normal swimwear since wet suits are a faux pas, take a deep breath and go for it. If you fancy taking part this year (you are crazy by the way), there are plenty of towns and beaches taking part. Bosinver have created this condensed list of the best festive swims in the county - click here. 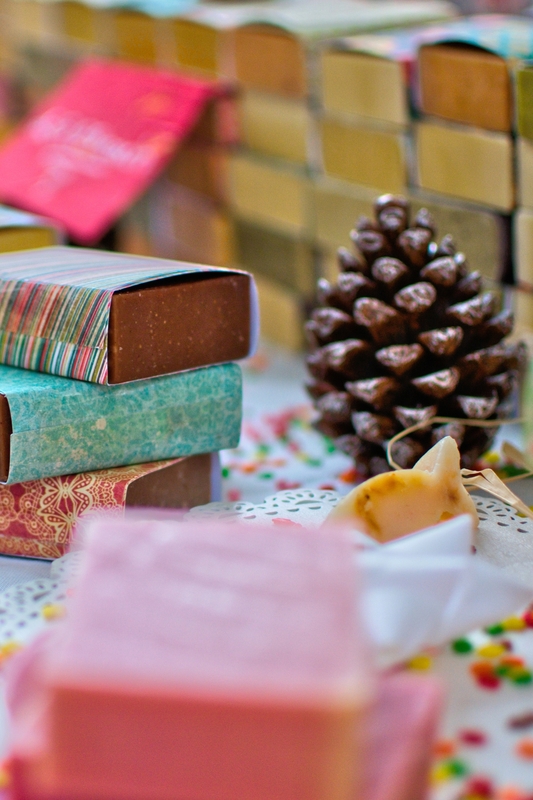 We've all heard of a Yule Log but what is it? 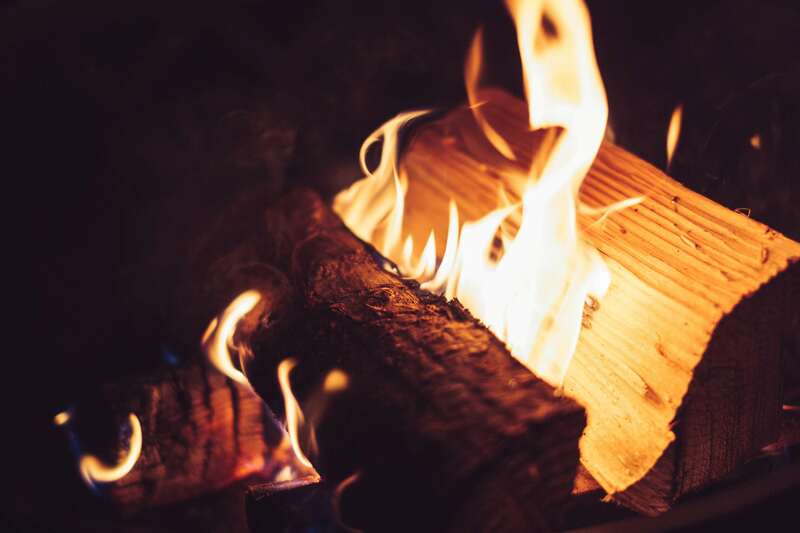 No it wasn't always made from chocolate and sponge (shame), traditionally made from ash wood, the lighting of the Yule Log is said to be an old Cornish tradition. A stick man or woman was drawn onto the log in chalk, a symbol of the passing of the old year and the birth of the new, and then thrown onto a fire. 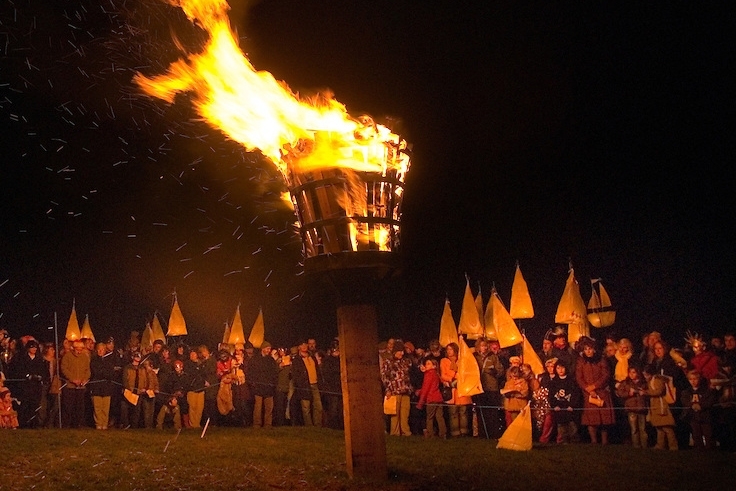 And a festival where this old tradition is still kept alive is Montol. 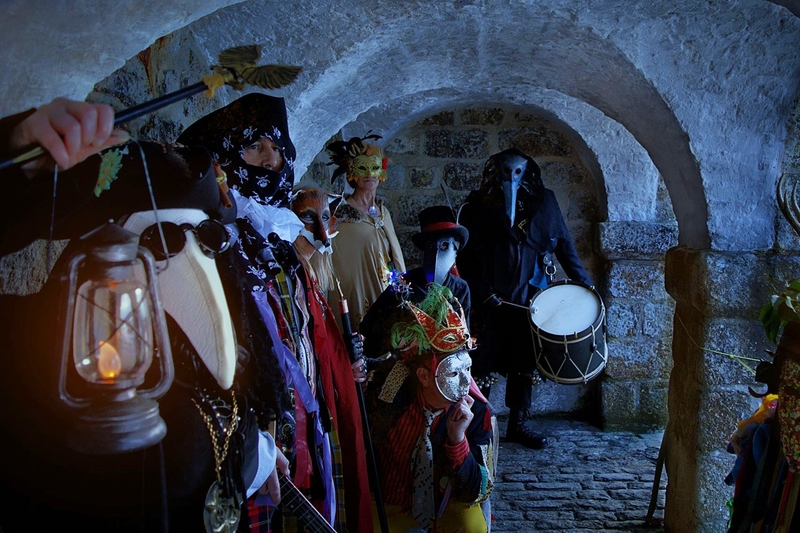 Montol is a Penzance based midwinter festival held on the 21st Dec, celebrating the solstice and Cornish traditions of the past. The whole community comes out and welcomes visitors to enjoy the market stalls and street entertainers, who mix art and music together to tell tales of old. It certainly is an alternative, family-friendly festival to be enjoyed by all faiths and people wanting to celebrate the season and its old traditions.